Sonos has just released a new soundbar, Beam, for your TV. 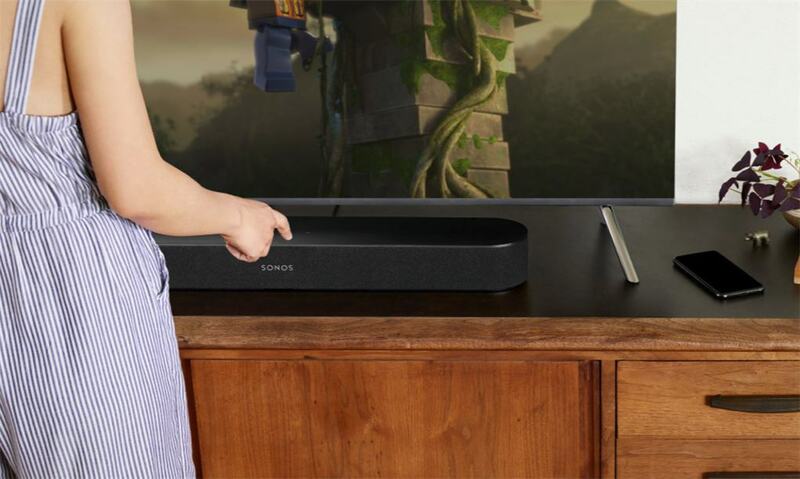 Beam is a more compact and budget-friendly option (A$599 RRP) compared to the Sonos Playbar (selling at A$999) soundbar. It is also a smart soundbar which supports Amazon Alexa Voice control and Apple AirPlay. Before you get too excited and taking out your credit card the Beam is unfortunately not available yet until next month (July 2018). However, you can pre-order now if you really want to. 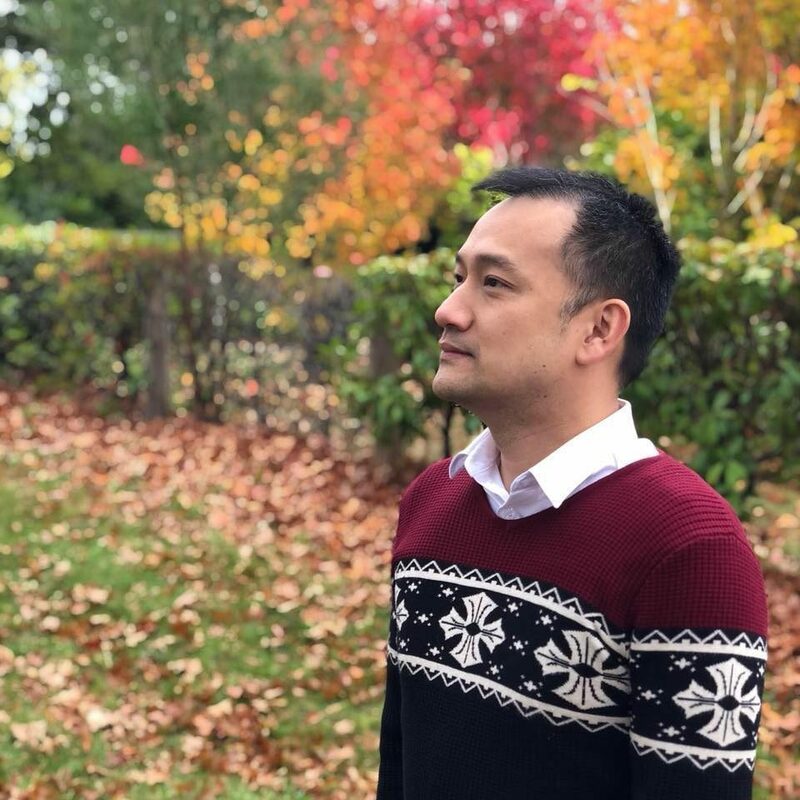 Apart from being able to control Beam using your voice, you can access it with the Sonos app, AirPlay from your iPhone X (for example), or a supported music service app like Spotify (it has support for 80+ music services). Sonos Beam has one twitter and four woofers to deliver sound powerful enough with quality to a small-medium sized room. Playbar definitely has more speakers with louder sound, wider soundstage, and better Bass, but if you don’t have a large living room, Playbar can actually be an overkill. 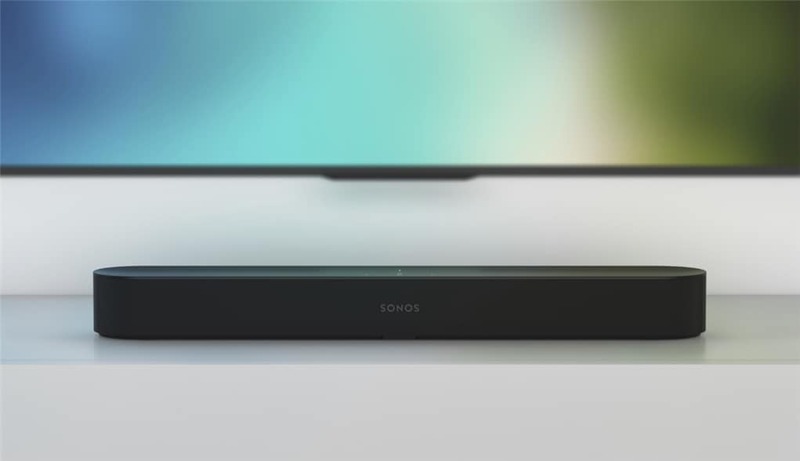 Therefore, Sonos Beam is NOT an upgrade to the Sonos Playbar, but more like an alternative. A budget friendly version for smaller houses and rooms. If you already have other Sonos speakers like the PLAY:5, PLAY:3 or PLAY:1, you can pair two speakers together with Beam. Or wirelessly pair with the Sub for an added oomph. I don’t have the Playbar or the Sub, but can vouch for the sound quality on the models I’ve mentioned. Sonos Beam supports PCM stereo, Dolby Digital and Dolby Digital 5.1 sources, but unfortunately not Dolby Atmos (which is what the industry seems to be gearing into at the moment). Considering the price tag, however, it is understandable. Sonos AirPlay 2 will be available through a free software update in July. With AirPlay 2, can play music and podcasts from your iOS devices directly to your Sonos speakers, including the new Sonos Beam, Sonos One, Playbase, and the second generation Play:5. More voice assistants will be supported in the future, according to Sonos, though it’s unclear which ones and when.